Class 6 -> Under construction! Class 10 -> Under construction! Solution: We know the relation of refractive index for the two set of media. 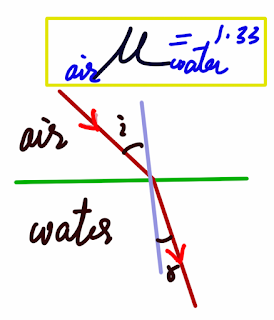 Here air is the first medium and water is second medium. For these two set of media we can write the formula as given below. 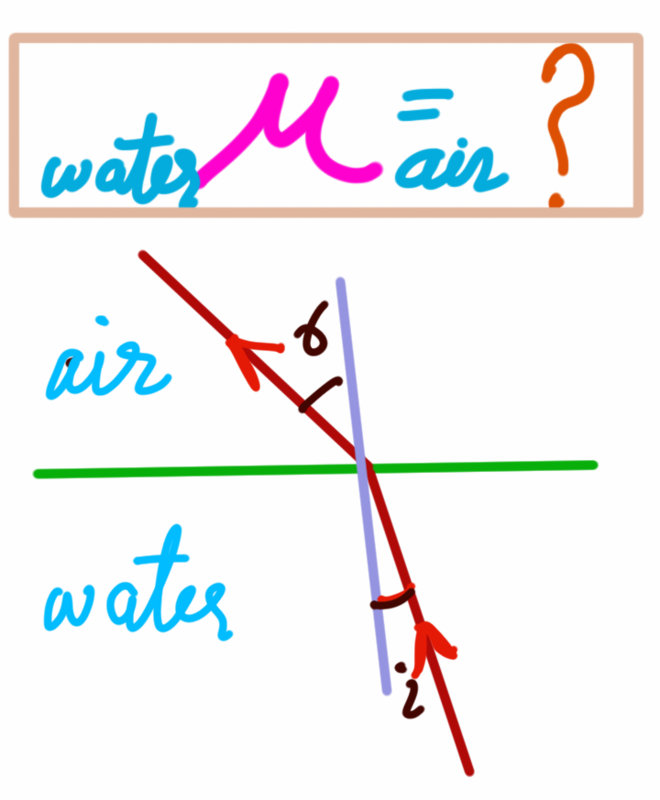 or water μ air = 0.75 Ans. Q 2. The refractive indices of kerosene turpentine and water are 1.44 , 1.47 and 1.33 respectively . In which of these materials does the light travels fastest? 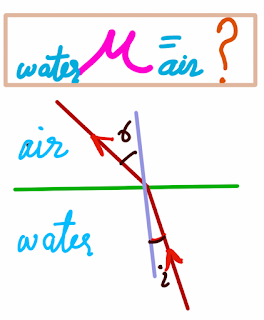 All the three equation have v a as common numerator. 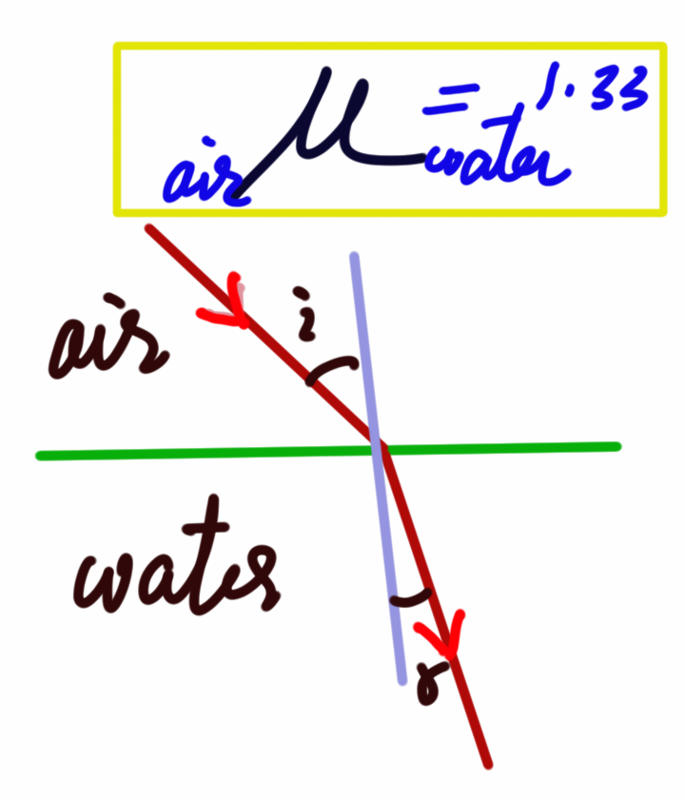 We also know that velocity of the medium is inversally proportional to R.I.
therefore the velocity of the light will be highest in water. Ans. Written By Azra Ahmad, founder of Creative Essay and Creative Akademy You can follow him on Facebook Page. You may also Like These ! All Rights Reserved. The contents are copyrighted and may not be produced on other websites.